Inexpensive, efficient, permanent method of closing/sealing manufactured holes in castings and other processes. 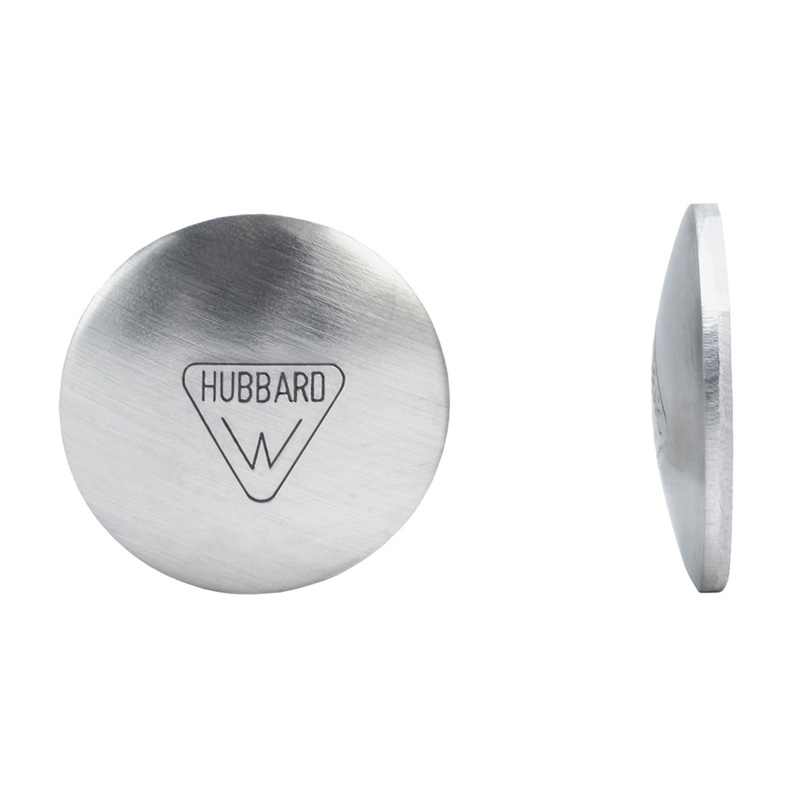 Hubbard (Welch Type) Expansion plugs are perfect for limited space (depth) hole closure applications. Less expensive than cupped style plugs. Require a counter bore for installation. We have the widest range of sizes available anywhere – from 1/8” diameter up to 5-3/4” diameter. Expansion plugs with a ground edge are available for applications requiring an exceptional degree of holding power or leak resistance.We are the original patent holder and manufacturer of the Welch Expansion Plug since 1913. Steel: provided plain finish with a light oil. Expansion plugs can be provided with a wide range of coatings: mechanical zinc (processed in house), electro-zinc, black oxide. Aluminum: provided plain finish. Aluminum plugs are washed in a light mineral spirit in order to remove any solvents or residue. Stainless Steel: Provided plain finish. Stainless Steel plugs are washed in a light mineral spirit in order to remove any solvents or residue. Stainless plugs can be passivated. Brass: provided plain finish. Brass plugs are washed in a light mineral spirit in order to remove any solvents or residue. Barrel plating of larger expansion plugs will nick the edges and impair their sealing quality. Applications in which Hubbard (Welch Type) Expansion Plugs are used vary widely. It is the responsibility of the end user to develop the combinations of hole, plug, and installation that are appropriate to their specific application.